Light up your special day with out non-flammable cold sparklers. 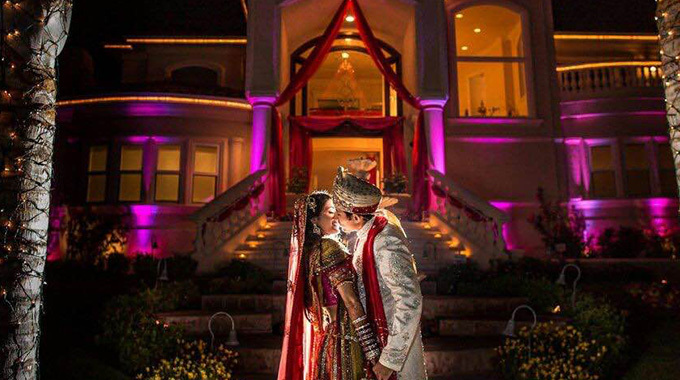 These indoor fireworks are an exciting way to enhance grand entrances, first dances and more. Staying current with the last technology, cold sparklers use safe chemical reactions to create a bright white spark. Unlike traditional gunpowder pyrotechnics, cold sparklers blasts can last for minutes. This effect is so safe that one can even run his hands through them! 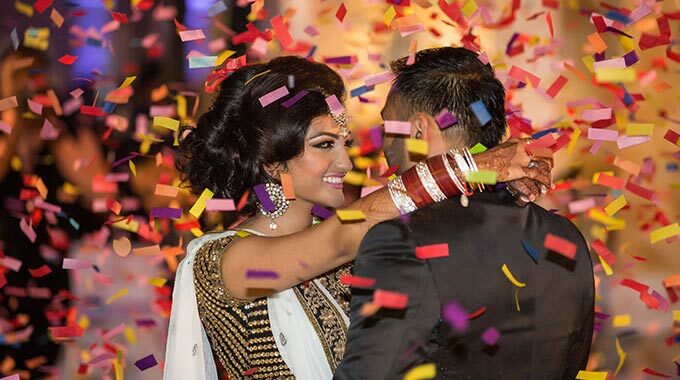 Confetti cannons can add a pleasant surprise or a "wow-factor" to the most significant parts of your event. 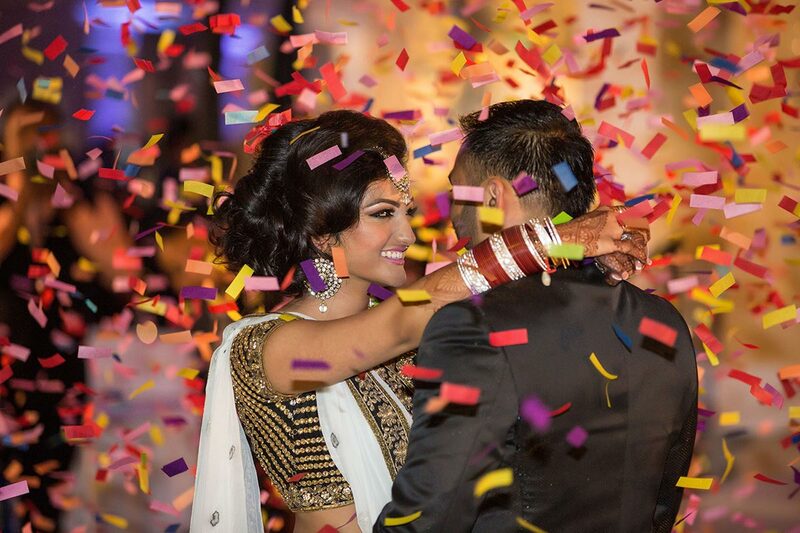 Confetti cannons can be used at a number of moments throughout an event, such as the bride and groom's grand entrance, the cake-cutting ceremony, first dance, or even as an extra touch to a jam-packed dance floor. As a newly married couple, you are announced into the reception to a round of huge applause. Then, the DJ announces your first dance together as husband and wife. 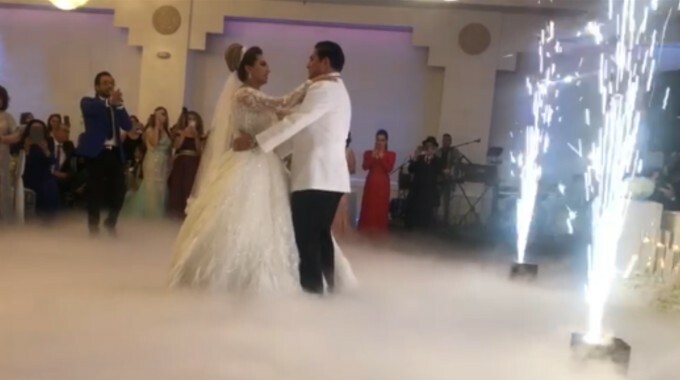 This first dance is a magical moment, even without special effects. 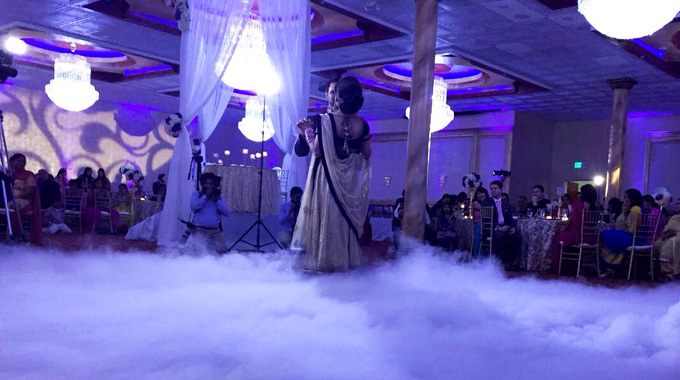 However, for a truly unique and surreal first dance, consider an effect known as "Dancing in the Clouds." 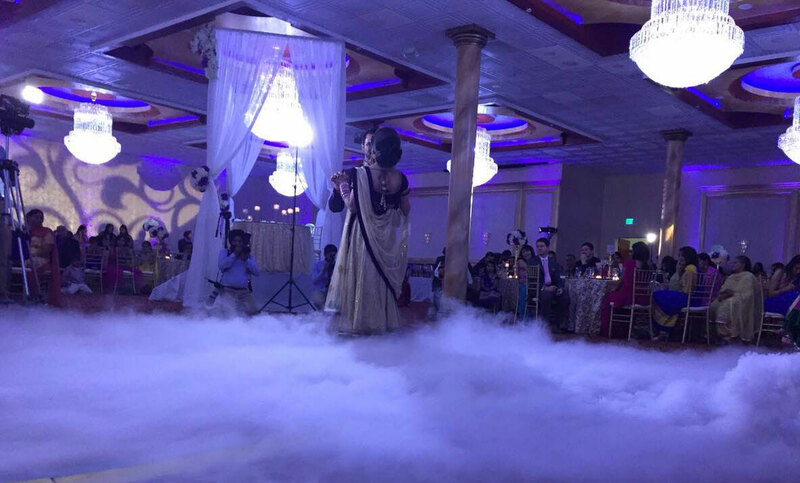 This effect, involves the operation of a dry ice fog machine, enveloping the dance floor in an abundant layer of low-lying dry ice fog. This fog will typically be about knee high, giving the appearance that you are dancing in the clouds. 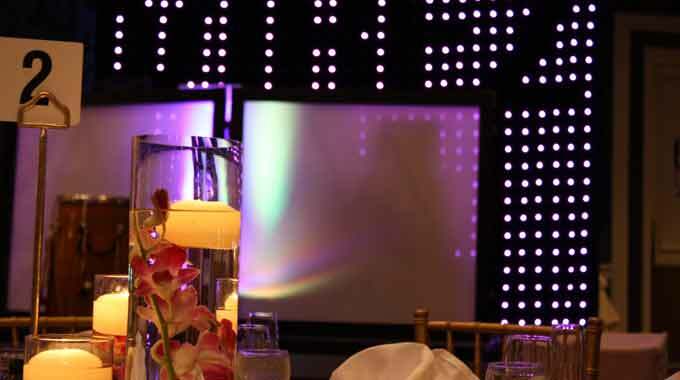 Create a dramatic effect to any event with our indoor and outdoor uplighting services. this has quickly become the newest trend -- a definite party must have for any and all events. Clients consistently tell us that uplighting alone has added more pizazz and has reaped the most compliments than any other decor at their events. Thinking of ways to make the bride or groom's house stand out? Are you having your event at a venue that's been used time and time again but want it to look special and unique? Or do you just want to add a touch of elegance to your event but don't know what and how to do it. Uplighting can definitely help. 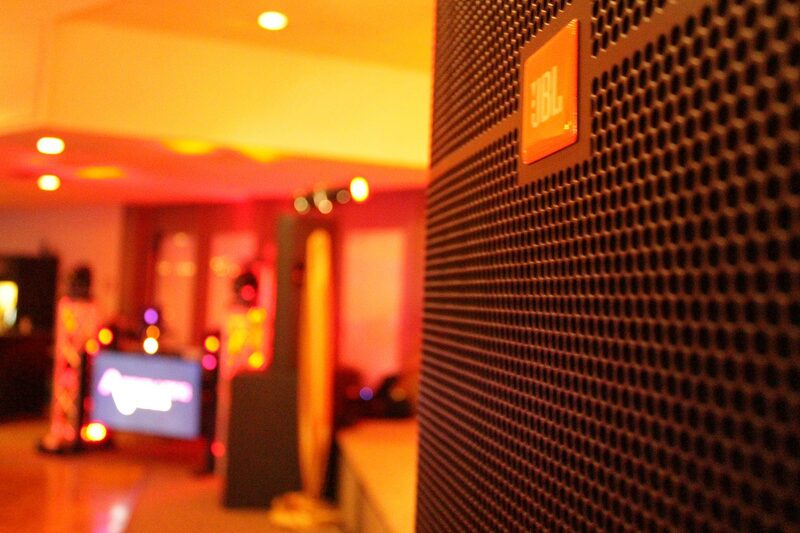 Absolute Vibez stays current with the latest technology to ensure you get the finest quality sound. 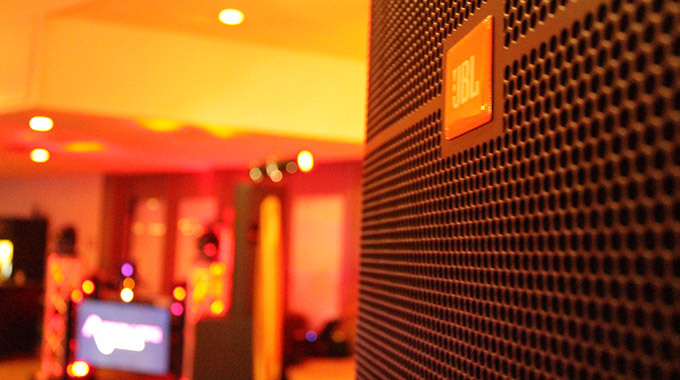 From strong bass to fine-tuned clarity, we can tune our top-of-the-line equipment so it fits your venue, event, and theme. Our digital equipment means that you get crystal-clear sound from every note of the music, giving your party the ambiance you desire. 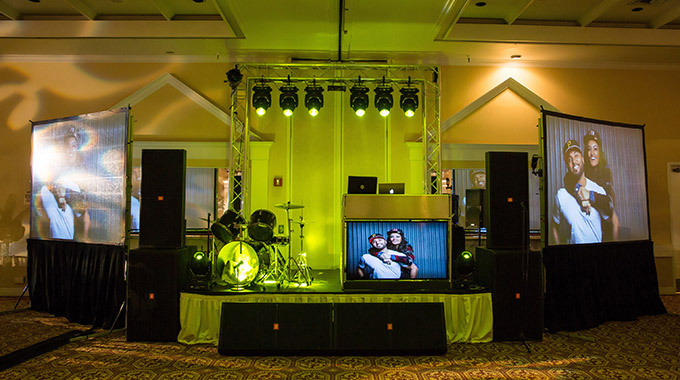 Though we pride ourselves on our full-line of services throughout your event, our high-tech sound equipment alone puts us at the height of the industry. Intelligent Lighting allows us to control each and every action of our state-of-the-art lighting equipment. With the use of computers, we can precisely control the spotlight, strobe effect, projected colors, and change customizable gobos (projected images). 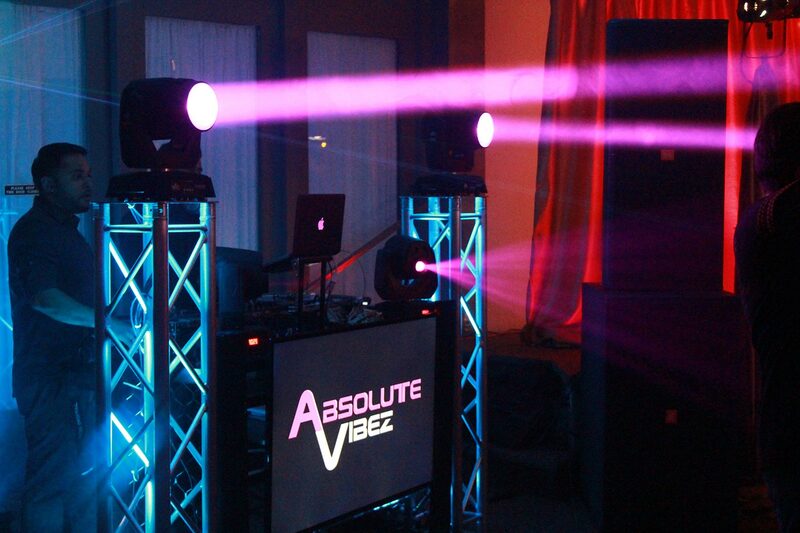 Absolute Vibez utilizes our advanced intelligent lighting equipment to produce extraordinarily complicated effects to match any theme and event. 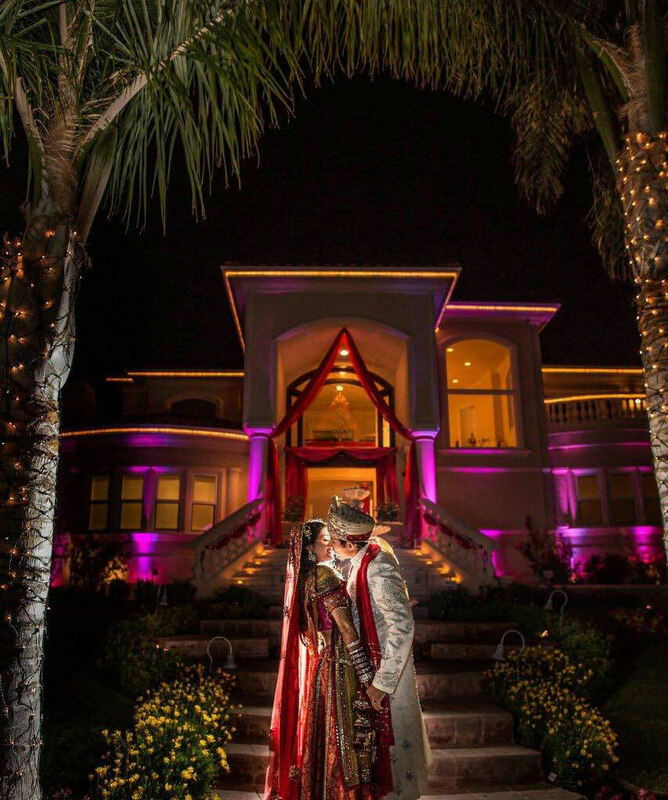 Our visual effects will amaze your guests. As one of the few entertainment companies offering this backdrop in the U.S, our LED backdrop demonstrates our commitment to bringing the ABSOLUTE highest quality services and the latest technology available to your event. 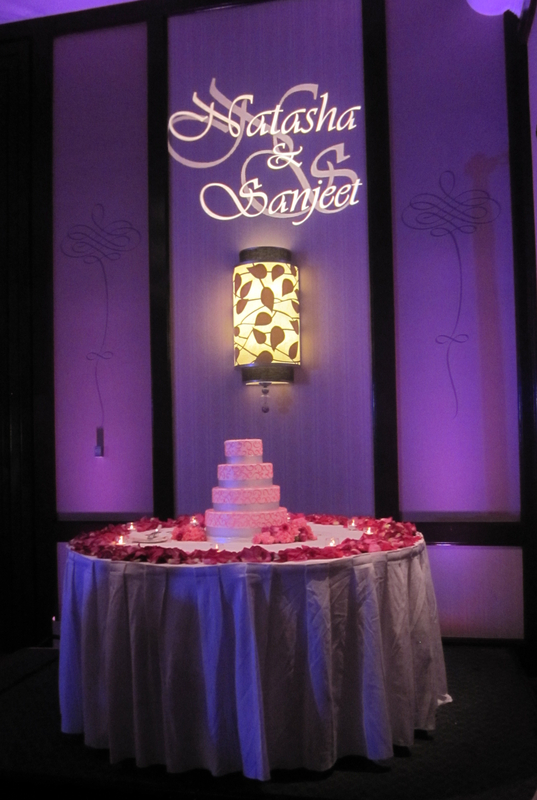 With customizable text and effects, this state-of-the-art product will enhance your event and make it truly exclusive. The finest product to give your event a personal touch, the Gobo projector allows you to project any text or image through a spotlight. It can be precisely directed during important parts of an event, such as behind the cake table or on the dance floor, enhancing even the photography. 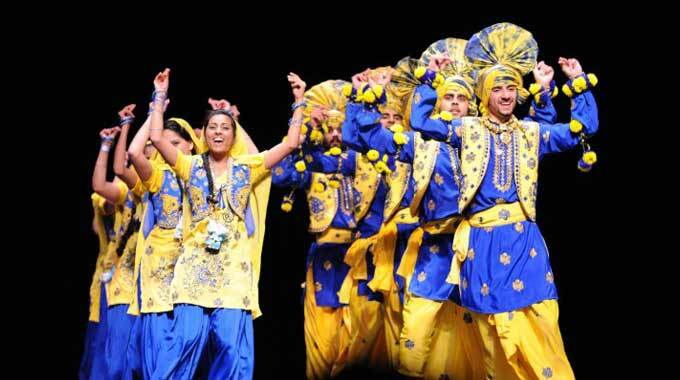 Bhangra, the lively traditional folk dance of Punjab that is enjoyed by people throughout India. 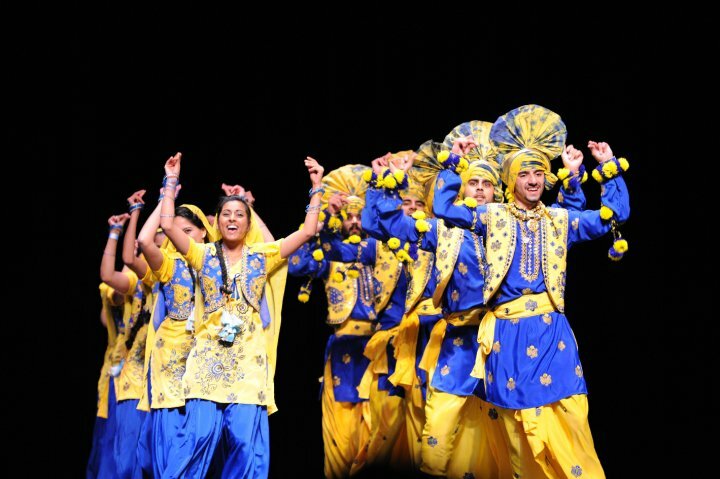 Our professional Bhangra dancers have competed and won at multiple competitions throughout the continent. Complete with vibrant traditional garments, dynamic moves, and electrifying stunts, you and your guests will truly enjoy watching these talented performers. 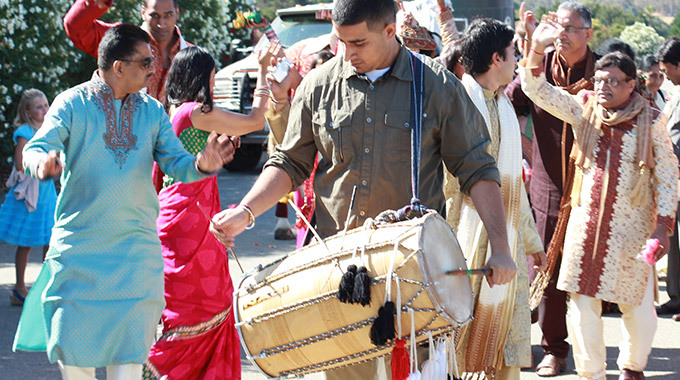 Combining booming bass with melodic treble, the dhol is the first step to getting your party started. 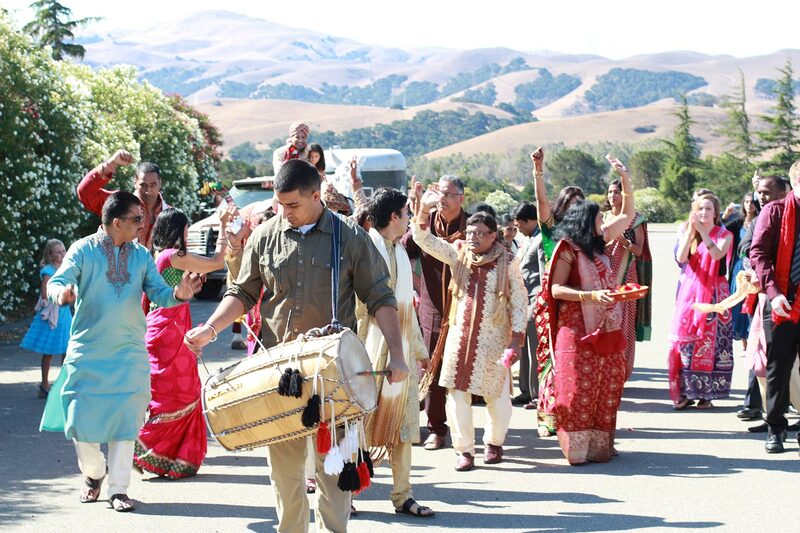 Dhol players can walk in the guests of honor, perform individual solos, or keep the party going by getting your guests in the mood of the music. Belly dancing has a deep tradition in the South Asian community as entertainers. A belly dancing performance is a prominent way to bring a new flavor to your event. A sophisticated act that showcases skill, class, and beauty, belly dancers can definitely be a memorable experience for your event. 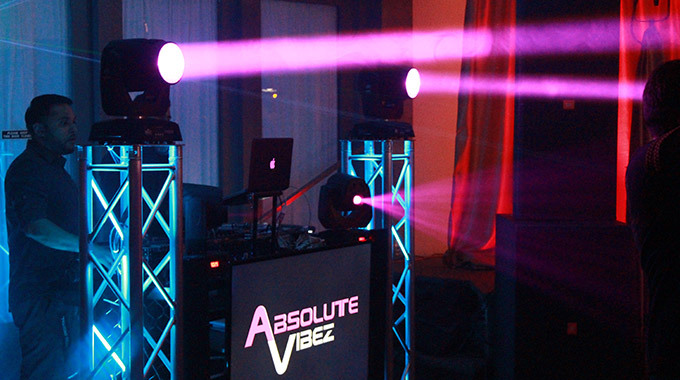 Absolute Vibez has an extensive array of performing professionals, making it easier to plan different aspects of your event. We offer go-go dancers, who can encourage your guests to enjoy the party. With event-specific attire and dance moves ranging across all spectrums, go-go dancers can enhance your event by bringing a sense of levity. 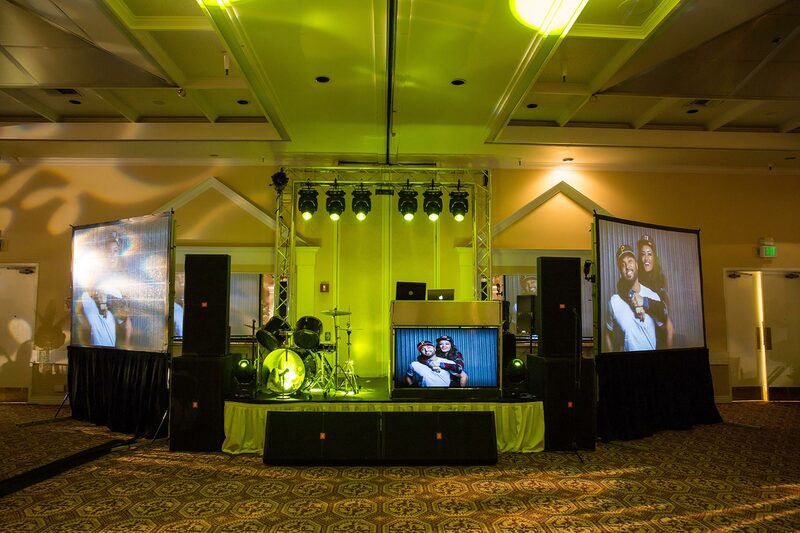 Projection screens are a popular piece of equipment that will help everyone feel a part of your wedding. From projecting slideshows and video to showing live camera feed, projection screens will dramatically change your guests' experience. 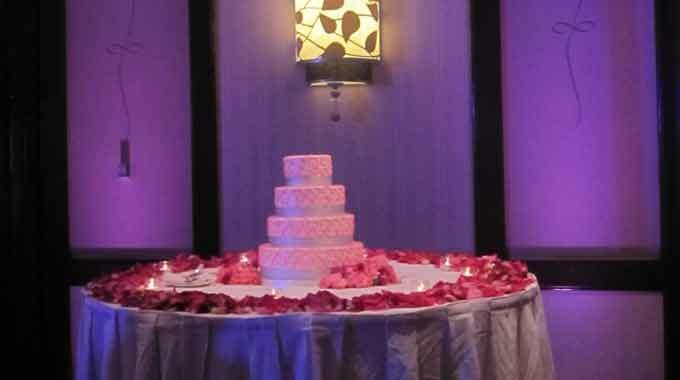 Make your guests feel intimately part of your event –from cake-cutting to the dance floor and beyond. © Copyright 2010-Absolute Vibez. All Rights Reserved.